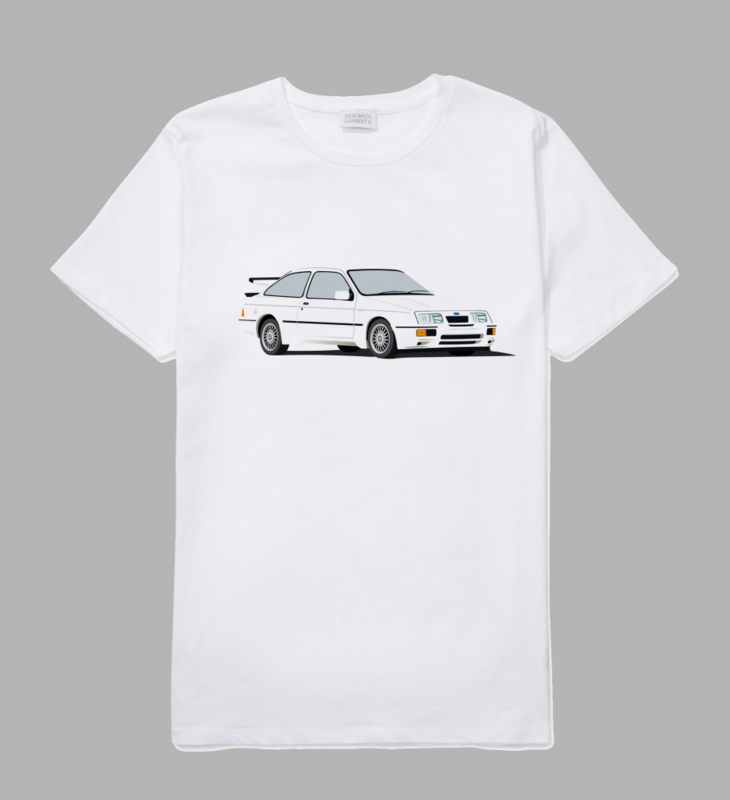 Originally planned as a print on a white T-Shirt (See below) this simplified drawing of the RS500 actually only shows the detail (Wheels, windows, lights etc..). 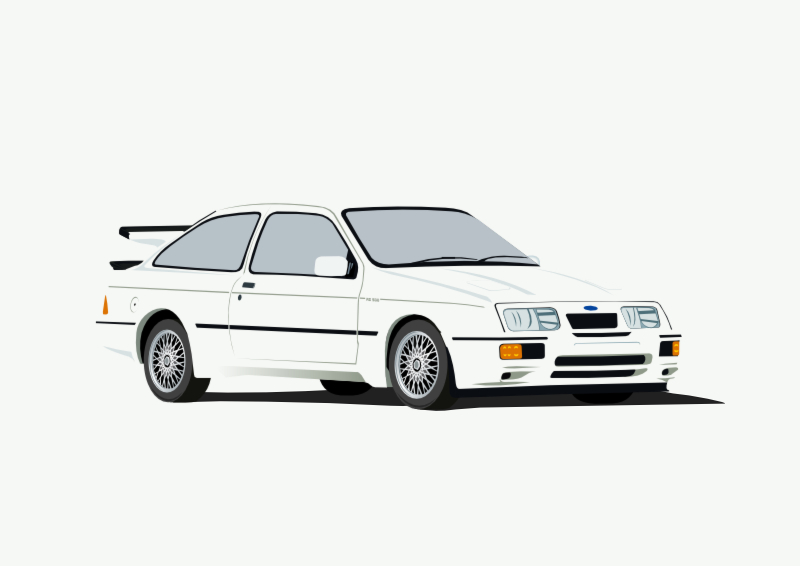 The body shell of the car doesn’t exist, it is just the background of the image, your eyes are filling in the missing shape! If you’re interested in the TShirt then drop me a comment below.